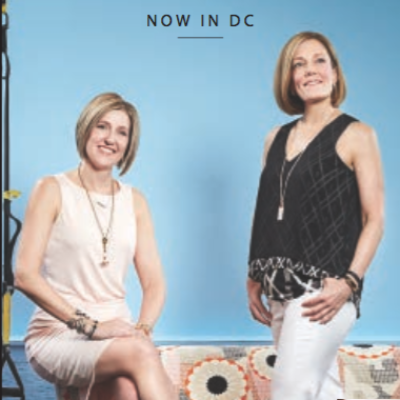 Jill and Caity were featured in DC Modern Luxury! 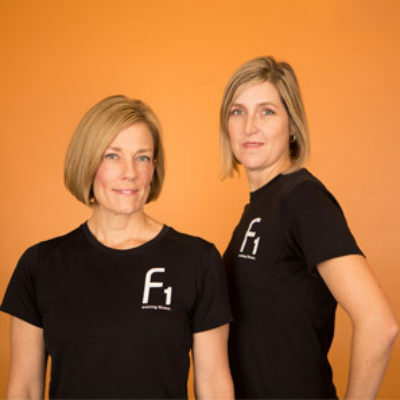 Just in time for the holiday season, more than 50 Alexandrians took FitOne’s Ultimate Weight Loss Challenge, working out and eating right for six weeks in hopes of securing the local fitness studio’s cash prize. Back in September, many teams organized to compete for the six-week challenge. The contest was based upon which team lost the greatest percentage of their starting team weight over the six week period. 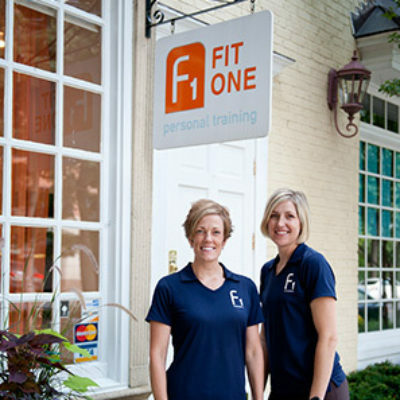 FitOne Personal Training Studio Helps Alexandria Lose 405lbs! FitOne hosted their first Ultimate Weight Loss Challenge that ran from 9/24 – 11/4. 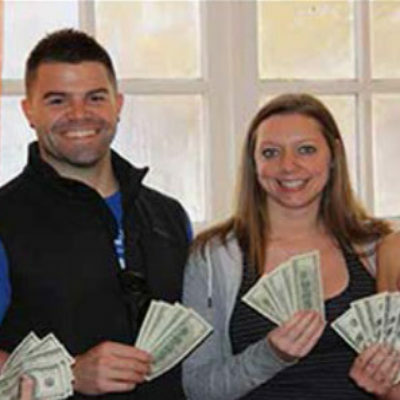 This 6-week challenge wrapped up at their finale party, Saturday, November 5th, which was hosted at their studio in Old Town Alexandria. The myriad of nutrition and exercise philosophies on the market today make it nearly impossible for the conscientious to know where to turn for valid diet and fitness information. A fit mommy who will help you get fit too! 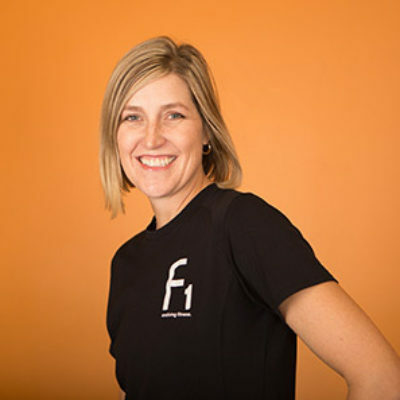 Our fit mommy this week is Jill, a busy mom with a toddler and another baby on the way.